Even with its successor already in the wild, the aging Samsung Galaxy Note II is still a fantastic phone. The powerhouse features a large, high-resolution display, plenty of RAM and internal memory, and a processor that is still quite speedy. That said, the newly released Galaxy Note 3 improves upon the original Note and Note II in practically every way. However, not everyone will notice or appreciate the increase in CPU speed, RAM, and resolution. Rather, many would prefer to simply have some of the Note 3 software features on the Note II. This is now possible, thanks to XDA Senior Members titooo7, ravijiani, slink_59, and Arsaw (as well as a team of others listed in the thread’s OP). 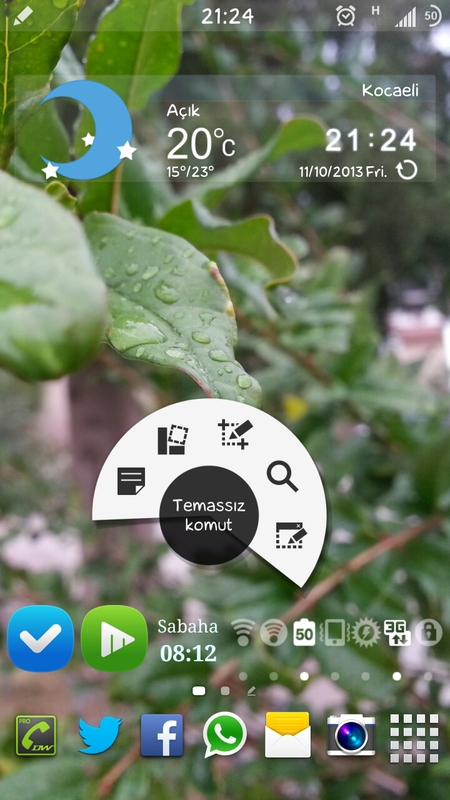 Using the leaked 4.3 ROM (MI6) as a base, titooo7 managed to get many of the new Note 3 features on the older Note II. So what works? Quite a bit. Some of the major features are Air Command, the Gallery app, the launcher app, S Note, Sketchbook, S Planner, and more. Titooo7 believes that more work must be done to remove unnecessary files. Despite these concerns, this mod (now in its third revision) seems quite functional. Make your way over to the modification thread to get started.